Peña-López, I. (2019) “Book. 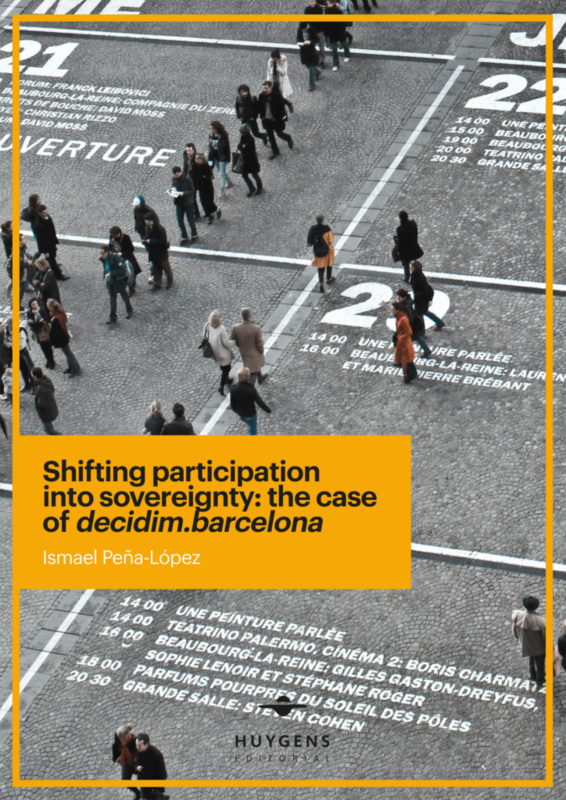 Shifting participation into sovereignty: the case of decidim.barcelona” In ICTlogy, #186, March 2019. Barcelona: ICTlogy.